A company spokesperson declined an interview request. But in a written statement, the company discredits the merit of the poll. “The statements and questions used in this NWF survey contain inaccurate and misleading information. Therefore the survey results are not credible. 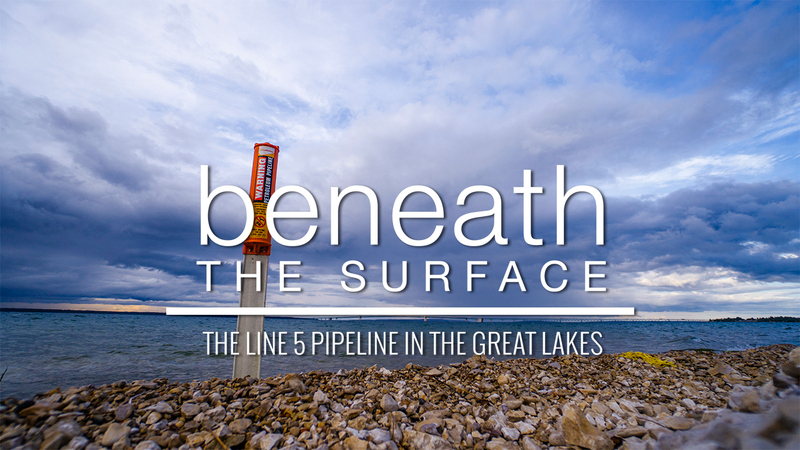 Line 5 plays a vital role in the safe, reliable delivery of the energy that fuels our everyday lives here in Michigan,” the statement read. "It’s clear from the language of the statement and question it is pushing people toward an answer. And there are no missing structural supports. There are no spans between supports longer than 75 feet, we are in full compliance with our easement agreement." You can judge for yourself by taking a look at the exact wording of the poll here. Mike Shriberg of the National Wildlife Federation disagrees with Enbridge's claim that they are not missing any supports on Line 5. 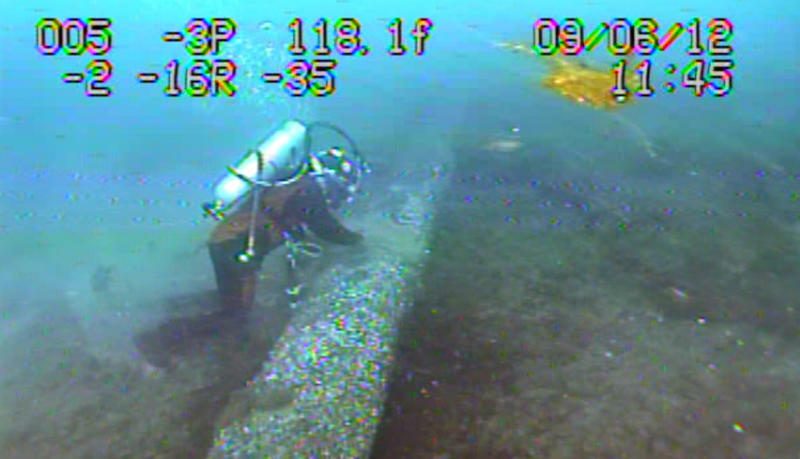 "Enbridge cannot credibly claim that it needs to install additional supports (70 total) while simultaneously claiming that Line 5 is fully supported," Shriberg said. 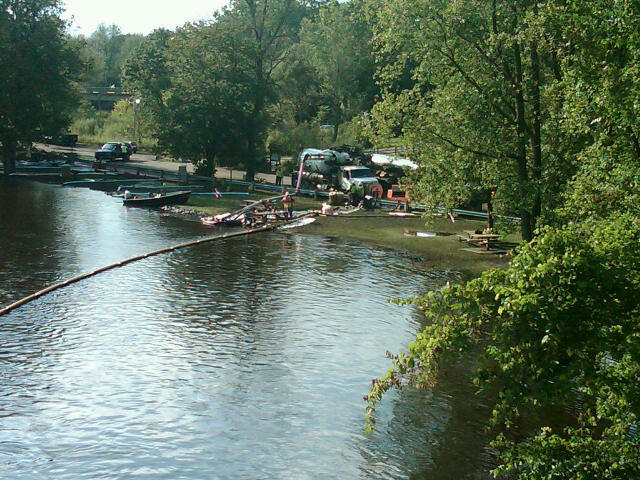 "If those supports are as necessary as Enbridge claims and they haven’t been installed yet, then they are currently missing."